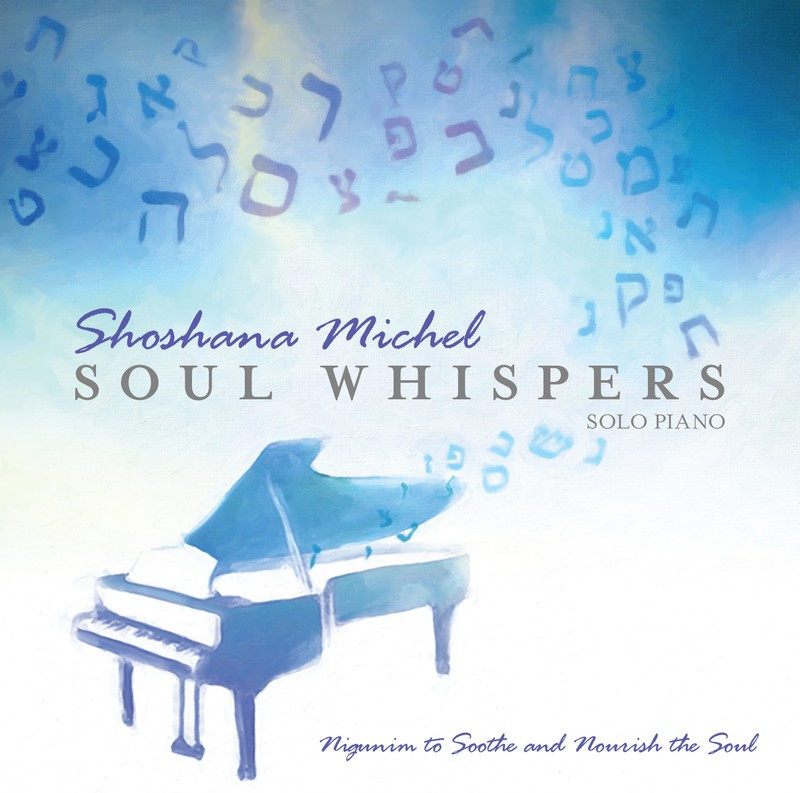 Shoshana Michel’s debut album, Soul Whispers, features beautiful arrangements of Chabad nigunim that stir the heart and touch the soul. Sign up for Shoshana’s email list to stay updated on new album releases, sheet music, concerts and other exciting news. Your information will be kept private and will not be shared with anyone. You can unsubscribe from the list anytime you want.